So you have something you want to sell but not sure where to sell it? I can help. I have sold quite a few things online, and have made some decent money doing it. Depending on what you are selling, determines which website I recommend you sell your item on. Amazon is a great platform for selling your used or new stuff. I prefer to sell small to medium sized items on Amazon because shipping costs on large items can sometimes exceed the value of the item you are selling, which is not worth your time. 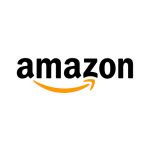 If your interested in selling items on Amazon, you need to make a seller account over at amazon.com. Keep in mind Amazon charges fees for selling your stuff. The Amazon fee and pricing breakdown is HERE. I have sold a wide variety of things on Ebay. New and used. I prefer to sell small to medium sized items using ebay to keep shipping costs down. Although, I once sold a motorcycle on ebay. The buyer paid to have it shipped cross country. Selling on ebay is simple and user friendly. 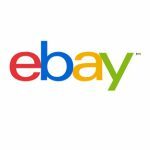 Simply head over to ebay.com and make an account. Like Amazon, Ebay charges fees for using their service. 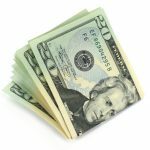 HERE is a good fee calculator to use to determine how much fees you will be charged for selling your item. Have something unique or handmade? Etsy is a great platform for selling handcrafted items. You can sell anything from homemade candles, soap, woodworking, and more.. 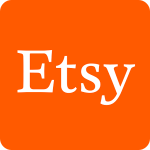 Selling on Etsy is very easy to do. Etsy’s seller fees are pretty simple: $.20 to create a listing, and a 3.5% fee of the final sale price. 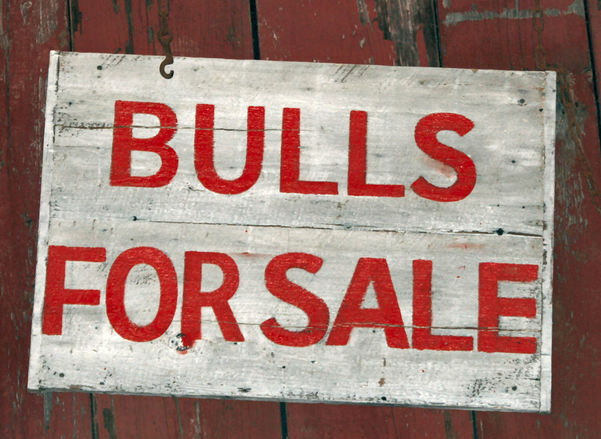 Selling on Craigslist is a combination of selling online and selling locally. I prefer to sell large items like furniture on Craigslist because demand is high for furniture, and there is no shipping costs if the buyer comes to pick up the item. 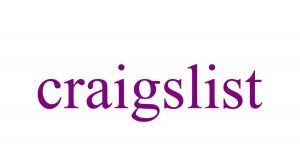 I steer away from selling high value items on craigslist simply because most people on craigslist are looking for stuff cheap. If you want top dollar for your stuff, your better off selling on Amazon or Ebay. Selling stuff online is a great way to earn extra income. I haven’t had the need to sell any of my OWN stuff online since starting my own business. Now I actually sell OTHER peoples stuff online and earn large profits for doing it. Are you interested in learning how to start your own business like me and get paid for selling other peoples stuff?